Cuphead is a classic "run-and-gun" action game, heavily focused on boss battles. Inspired by cartoons from the 1930s, graphics and audio are painstakingly crafted with the same techniques of the time – classic animations, watercolors and original jazz recordings. 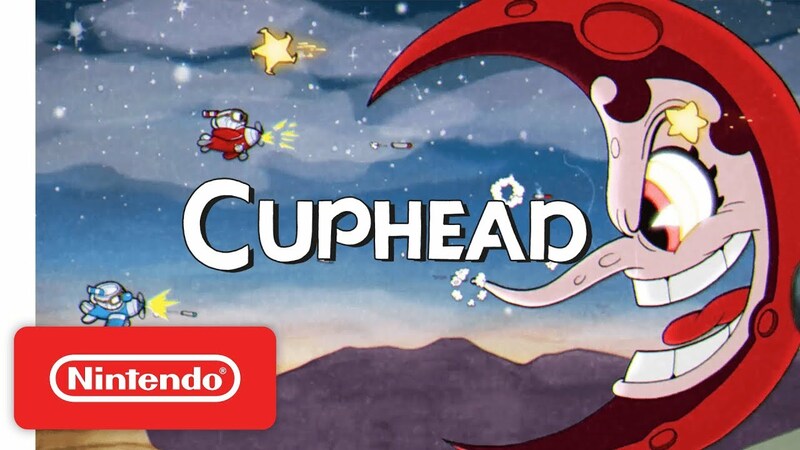 Cuphead arrives on Nintendo Switch on April 18th!